RV trips can be enjoyed by everyone. By saying everyone, I am referring to people from all different age groups. 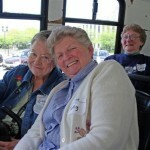 Seniors can even enjoy going on an RV trip. Seniors who engage in various outdoor and travelling activities for seniors can be beneficial for their overall health, since outdoor and travelling activities for seniors will not only stimulate their mind to work, but it can also help in improving social interactions with other seniors or any other people. Social interactions plus doing something out from the usual engaged activities can really help a senior live a happier and healthier senior life. Route Planning for an RV Trip. 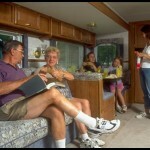 RV trips can be done by the whole family or by seniors themselves. RV trips can be less costly when you want to travel across the country or just somewhere far from the city while enjoying the new sceneries. If planned and budgeted properly, RV trips will not cost people a lot of money. 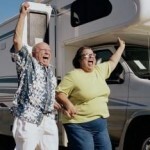 However, if RV trips are not planned sensibly, then it can really be expensive. 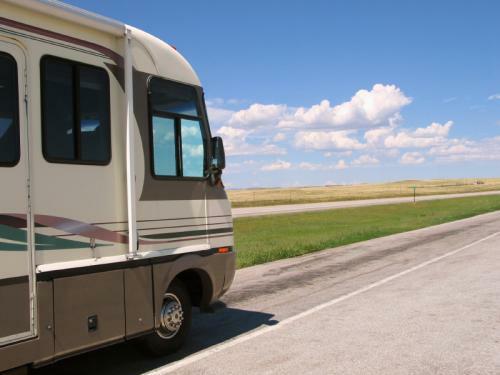 When planning for an RV trip, it is very important to consider other people’s opinions and suggestions for you to end up with the best plan for your fun and unforgettable RV trip. 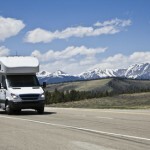 Before planning the exact route to take, you will have to fully decide on where will your exact starting point be and the exact stopping point for your RV trip. Knowing the exact starting point and stopping point will help in making the planning of your route easier. Find main highways and interstates that can lead you from your starting point to your stopping point. Taking the highways and interstates can be a lot easier and it can even save you a lot of money from gas. There are even several different campgrounds and other RV parking spots along interstates. 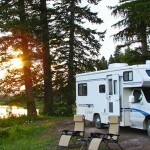 Identify which area along the way of your route can you stop and spend the night with your RV. If you want to park your RV overnight for free, you can try parking at any Wal-Mart or Sam’s Club parking spaces, since they do not charge RVs anything for parking overnight. Finding truck stops along your route should also be done before the trip for you to know how much gas will be sufficient for the entire course of your RV trip. Most truck stops even have family restaurants and showers for customers to use.